Tools and Equipment Greenwood & Indianapolis, Indiana (IN) - Tiffany Lawn & Garden Supply, Inc. 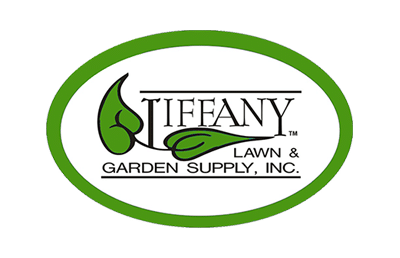 Copyright © 2018 Tiffany Lawn & Garden Supply. All Rights Reserved.